CARRE DÓR: This is a 350 m2 apartment boasting a triple reception area, has a nice kitchen with four bedrooms inclusive of two master en-suites. It is located on a beautiful street with charming views! Other: Parking (Qty 2), generator, maid's quarters and cave. 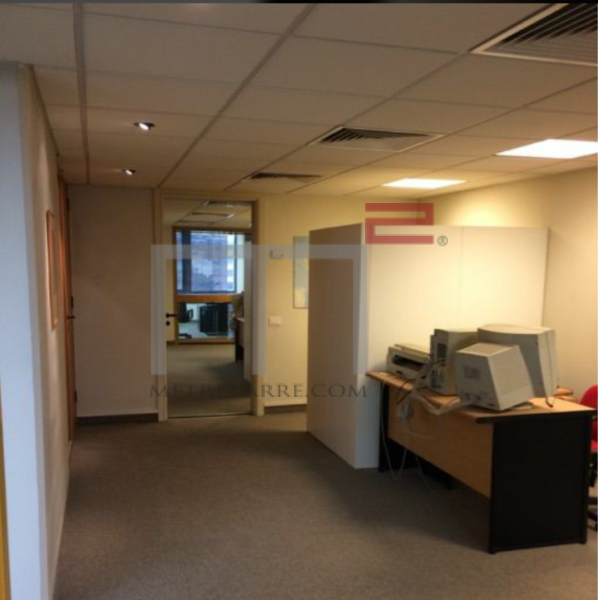 MetreKarre offers you a nice office located on Pasteur street in Gemmayze. It is has 90 m2 of internal area and is rented out fully furnished with an equipped kitchenette. PRIVATE POOL, CARRE D'OR: This 650 m2 duplex penthouse apartment awaits its new renters. It boasts four reception area with a lovely dining section and and has five master bedrooms. 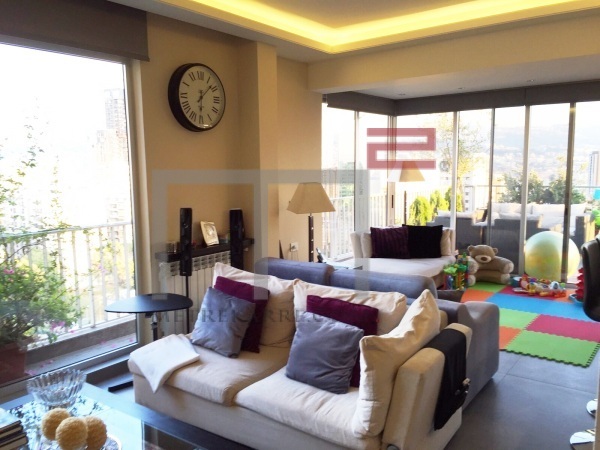 It is located in the prime areas of Ashrafieh with walking distance to the ABC mall. The beautiful apartment also enjoys a private roof top terrace with a pool and bar. Ready to enjoy the summer. Rented out fully furnished and with an equipped kitchen. Call us for further details. Other: Parking (Qty 10), cave, maid's quarters and secured residence. MetreKarre offers you this lofty style 140 m2 apartment that has been recently renovated with modern fittings. 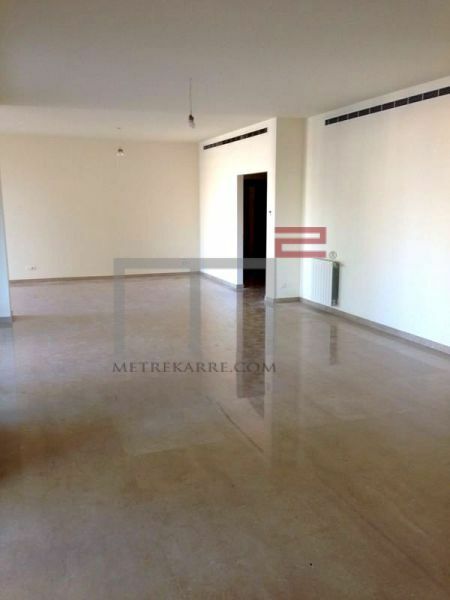 This two bedrooms apartment is located within a 5 minute walk to Sassine Square. 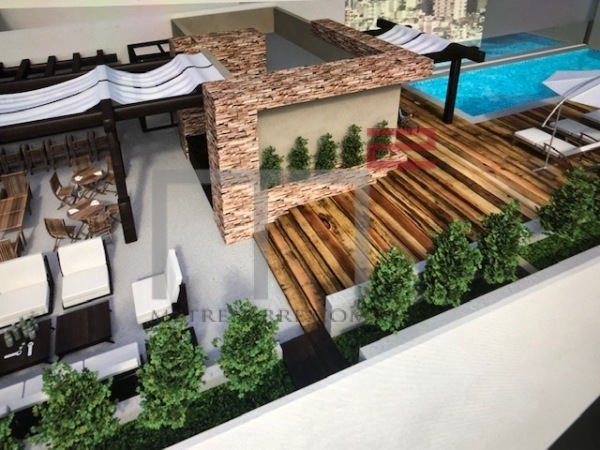 It consists of a double living area which opens up to a modern kitchen. Nice volumes and an additional 40 m2 terrace with panoramic views are part of this deal. Rented out fully furnished and with an equipped kitchen. So Charming! 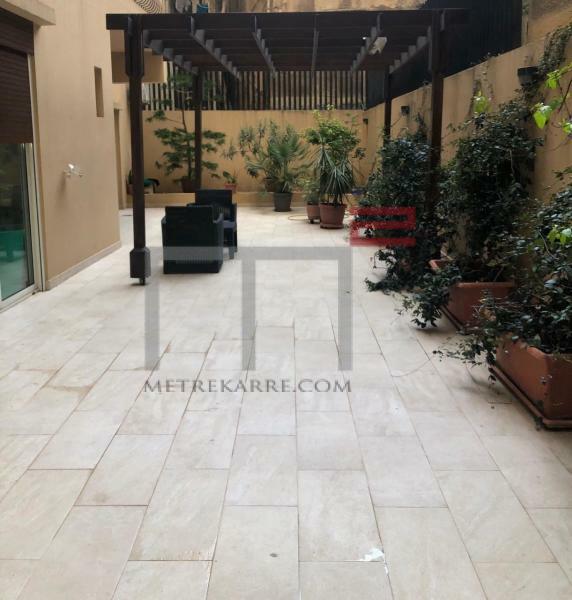 TERRACE IN THE CARRE D'OR AREA OF ASHRAFIEH: A 280 m2 apartment located on the ground floor of a nice building in one of the lovely neighborhoods of Ashrafieh. It boasts a triple reception area and has three very nice master bedrooms. The apartment enjoys a large terrace that opens up to the whole apartment (reception and bedrooms). Great potential ! Rent includes an equipped kitchen. Other: Maid's quarters. No allocated parking.